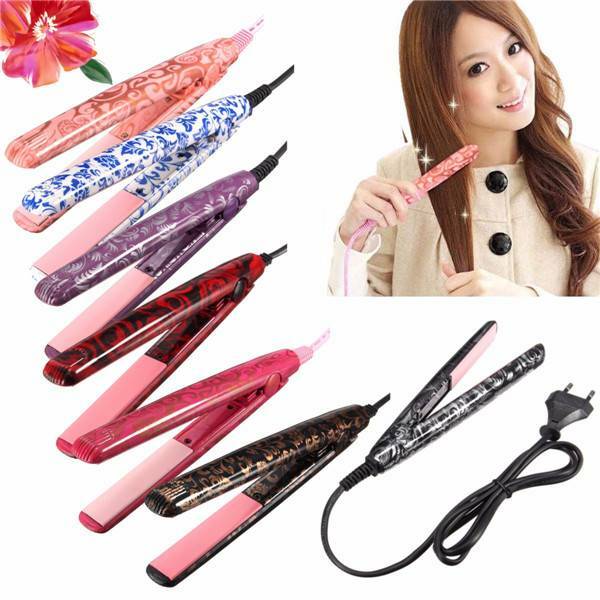 This ceramic good style tongs make every hair type smooth and stylish. 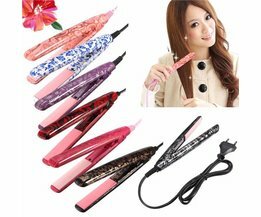 The styling rod is easy to use and slides easily over the hairs during the styles. Also the one with very curly hair can get out of the feet with this good style tan. In addition, the styling rod has a compact size and a beautiful design.